“God In Me” – Preorders Available Now! 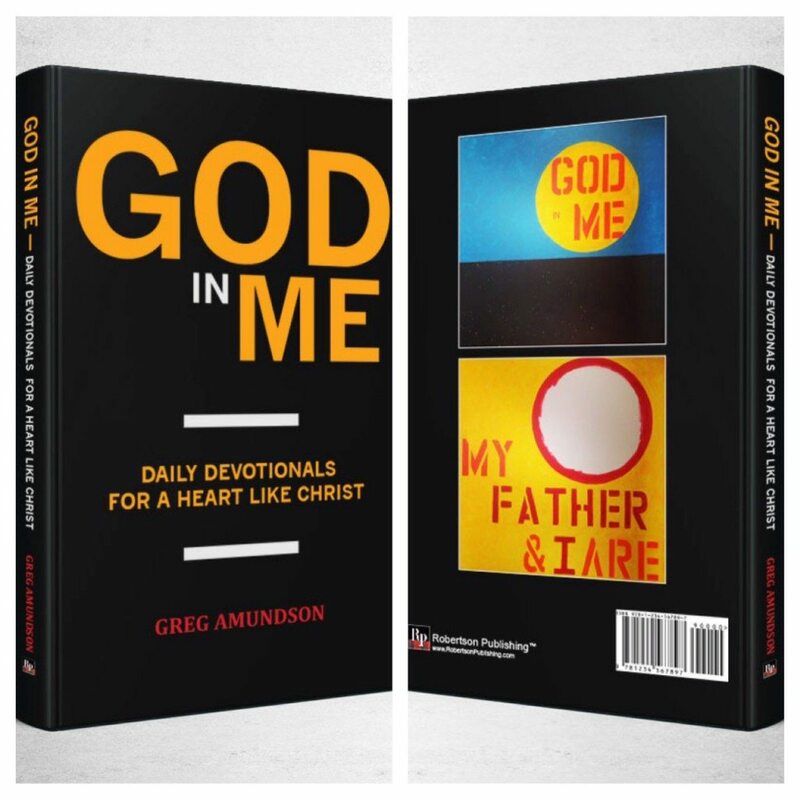 Greg Amundson’s new book “God In Me – Daily Devotionals For A Heart Like Christ” is complete! The first round of Preorders are currently available at Firebreather Athletics. The book will be available for Preorder on Amazon and Barns and Nobel next week. If you would like an autographed copy, please e-mail Greg@CrossFitAmundson.com.